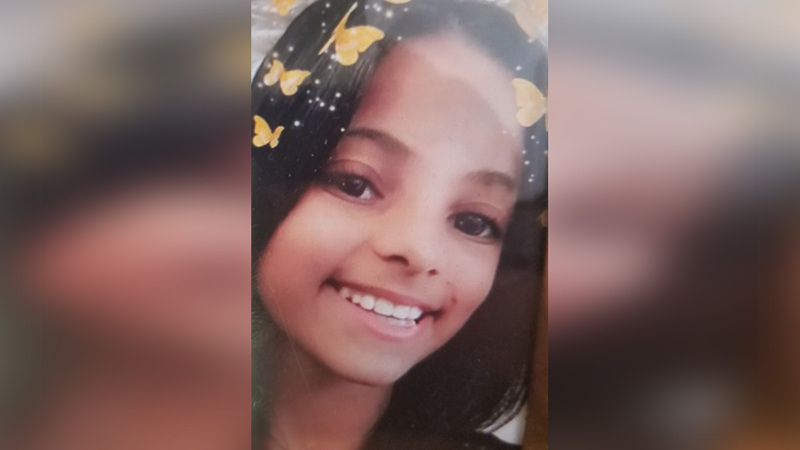 HIGHBRIDGE, Bronx (WABC) -- Police have located an 11-year-old girl who left her Bronx home Tuesday morning on her way to school but never arrived at her destination. Arilee Garcia Conde had last been seen inside her Summit Avenue home in the Highbridge section around 7 a.m. Tuesday. Authorities said that she had been found safe early Thursday afternoon, but further details were not disclosed. She had no history of running away and was said to be in good physical and mental health.